Nexion has announced a rebranding that includes a name change to Nexion Travel Group. The new name, say officials, reflects the Texas-based company’s continued expansion, as well as more clearly positions it as a leading travel industry organization. Along with London, Ontario-based Nexion Canada and an expansion into Mexico currently underway, the combined entity now forms Nexion Travel Group. 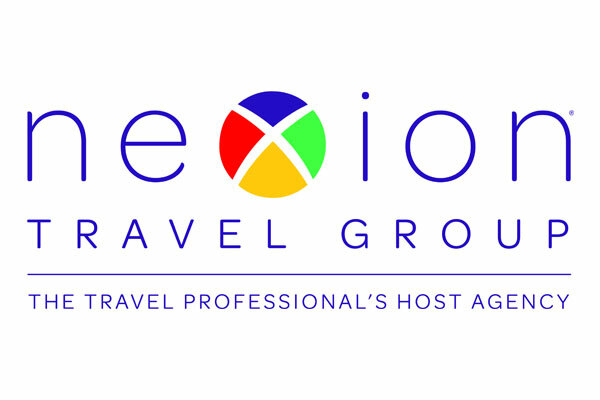 As part of the rebranding, Nexion Travel Group has also introduced a new logo and brand standards.